Rachel Carson's 1962 book, "Silent Spring," documented how toxins from pesticides remained in the environment and entered the food chain. On Wednesday night, the Illinois Grand Prairie Master Naturalists are showing the documentary, "The Power of One Voice: A 50-Year Perspective on the Life of Rachel Carson" at Illinois Wesleyan University’s Ames Library. The film begins at 7 p.m. and is free and open to the public. Abigail Jahiel, an Illinois Wesleyan professor and environmental historian, said Carson's research awakened the public to the inter-connections between all living things. Carson's work was even more stunning, Jahiel said, because it upended the conventional wisdom during the 1950s that all advancements in chemistry and physics could serve the public good. "This is a time period, the 1950s after World War II, when the United States is feeling very strong, very good about itself," Jahiel said. "This is a period of great prosperity, a time period when chemistry brings good things to life, I believe was the phrase ... Chemistry therefore had really not been questioned, It was the golden boy science, if you will." Carson's work pitted her against large chemical corporations and makers of pesticides and even some in the government who sharply refuted her work. Her revelations came at a time when DDT was credited with saving the lives of soldiers in World War II because it killed insects that caused typhus and malaria. DDT's inventor had been awarded a Nobel Prize. Carson's critics attacked not only only her research, but her gender. "She was maligned and dismissed for being a woman, a woman who was not married, all of these kinds of things, just simply questioning her knowledge because she was a woman," Jahiel said. But Carson meticulously documented how DDT entered the food chain and accumulated in the fatty tissues of animals, including human beings, and caused cancer and genetic damage. Unlike other pesticides at the time, DDT could kill many different kinds of insects at once. Carson showed how DDT remained toxic in the environment even after it was diluted by rainwater. She concluded that DDT and other pesticides contaminated the world's food supply. "She goes up against industry, she goes up against science (of the day), and she goes up against government," Jahiel said. 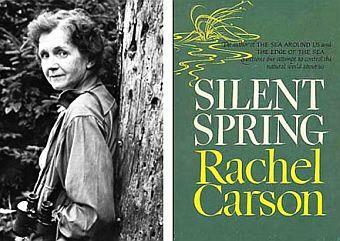 Despite the industry's criticism, Carson's work received the support of some prominent scientists, captured the public's attention, and was largely vindicated when President John F. Kennedy ordered his science advisory committee to explore the issues she raised in "Silent Spring." Carson was trained as a marine biologist. Jahiel said she believes Carson's position as an editor for the U.S. Fisheries and Wildlife Service helped lay the ground work for "Silent Spring" because it exposed her to a wide range of research about the natural world. Carson also had a knack for collating information and writing for a non-scientific audience, Jahiel said. Carson's work helped spark the environmental movement that eventually led to the Clean Air and Water Act and other federal initiatives to clean up the environment. "She's extremely relevant today," Jahiel said. "She was telling us that when we make decisions, we need to err on the side of caution. We mistake ourselves when we think we can overcome all aspects of nature, that we can simply control nature without there being adverse consequences." Evidence for climate change today is one of the issues "clearly Rachel Carson's ideas would have anticipated," Jahiel said. Jahiel will lead a discussion on "The Power of One Voice" following the documentary's showing in the Beckman Auditorium. The 52-minute film contains interviews with Carson’s adopted son Roger Christie, her biographer Linda Lear, and several writers, scientists and environmental advocates. In addition to the Illinois Grand Prairie Master Naturalists, the event is co-sponsored by Illinois Wesleyan and the University of Illinois Extension office. 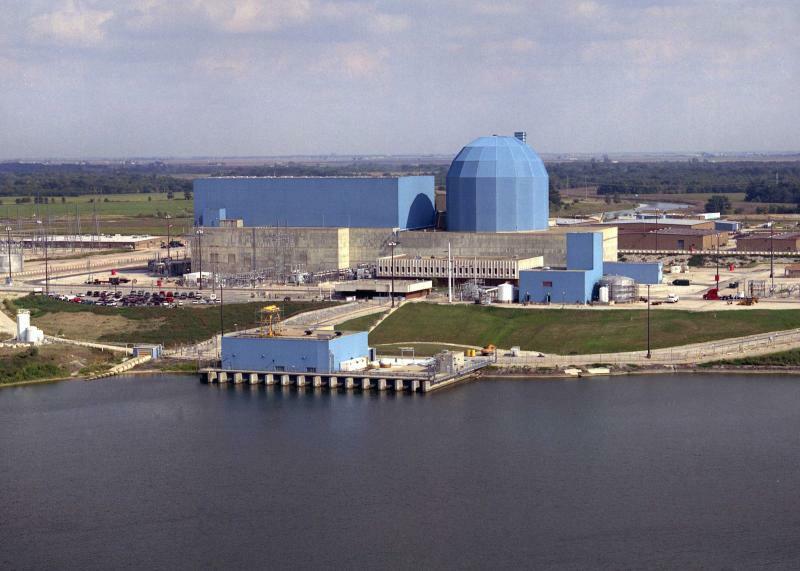 Clinton Power Plant Days Numbered? 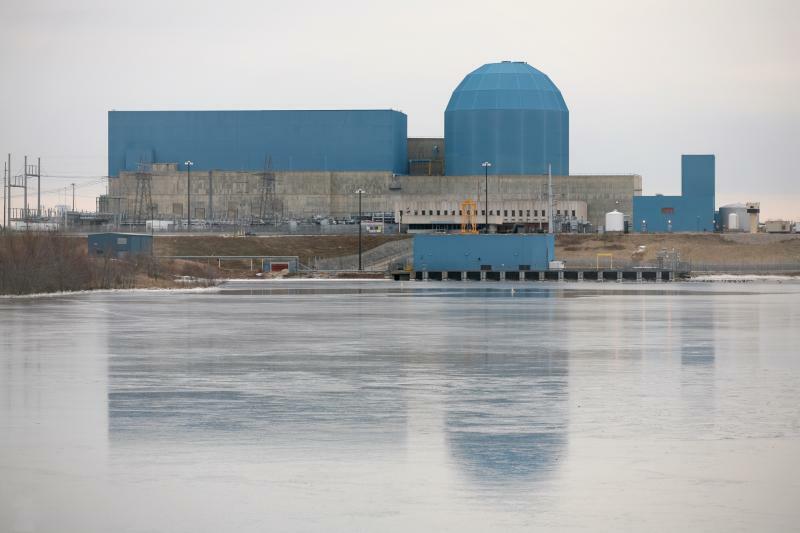 The Exelon Corporation announced Friday the Clinton nuclear power plant will operate for at least another year after it cleared a recent power capacity auction. Even before news broke of the devastating lead contamination of the water in Flint, Michigan, our WGLT newsroom was in the process of exploring the future of water in McLean County. It was a prescient decision. Not only did the Flint example focus national attention on the safety of public water supplies, but the on-going drought in California also called attention to the need for communities to plan for adequate amounts of drinking water. Dangerous lead levels in Flint, Michigan’s drinking water and the prolonged drought in California have caused many communities to examine more closely the safety and the future of their water supplies. 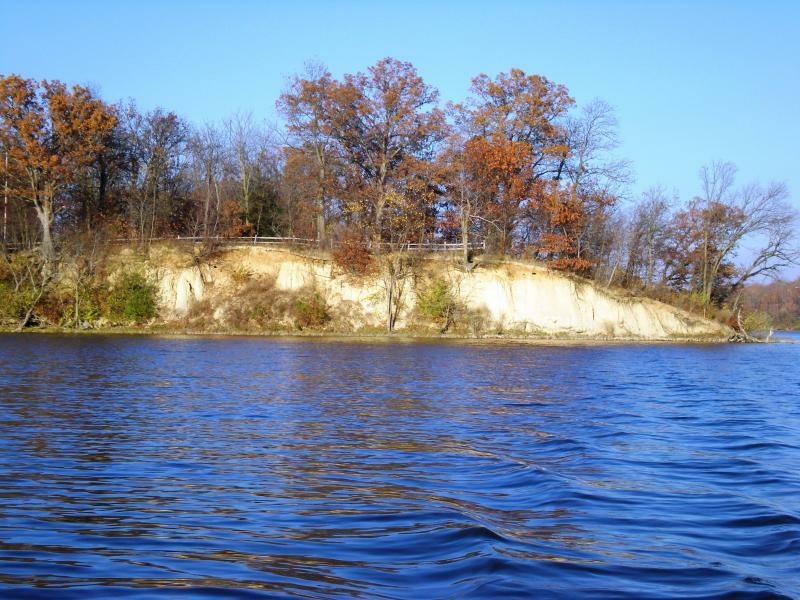 Currently Bloomington and Normal have adequate water resources, but experts say another severe drought could result in a shortage. Just a few days ago, a section of the Keystone Pipeline in South Dakota had to be shut down after a leak that spilled close to 17,000 gallons of crude oil. 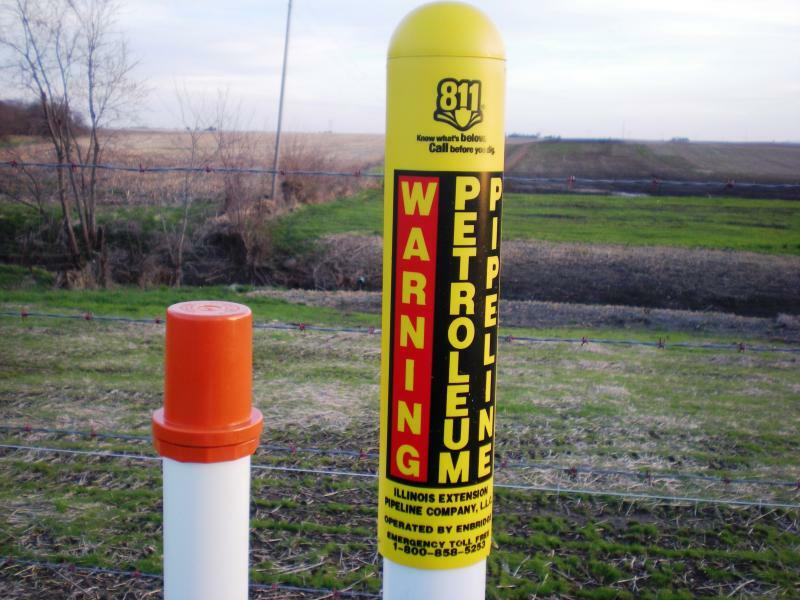 Here in McLean County, petroleum is now flowing through a pipeline operated by the Canadian company, Enbridge Inc.
Environmentalists objected to the pipeline because it crosses under three bodies of water that help provide drinking water for the city of Bloomington.